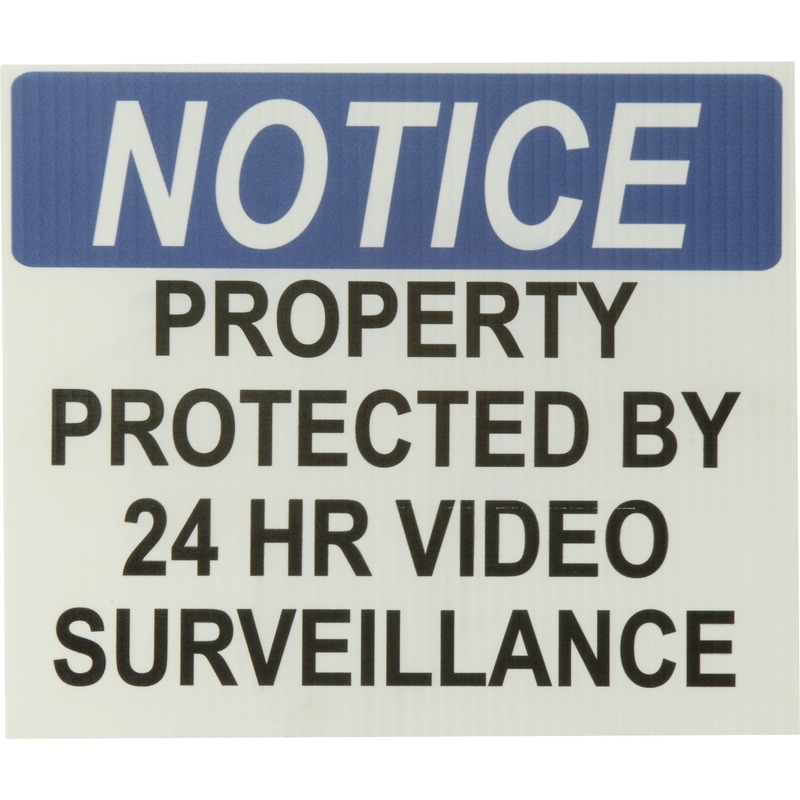 Installation Tools, Signs & Accessories - Property Sign-MD - Only $19.95! 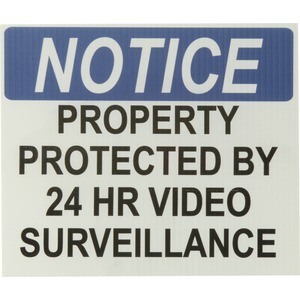 The Property Sign-MD is our medium-sized 9 x 11 inch sign which includes the step stake for easy installation. 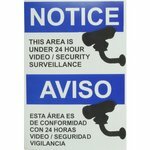 It is manufactured from Coroplast, a durable synthetic material, double-sided and in full color for a clear and attractive presentation. 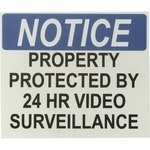 The Property Sign-MD is a smart choice for your home or business to let everyone know your area is secure. Need something slightly larger for your construction lot, barn or field? Check out the Property Sign-LG. You guessed it...it's larger.